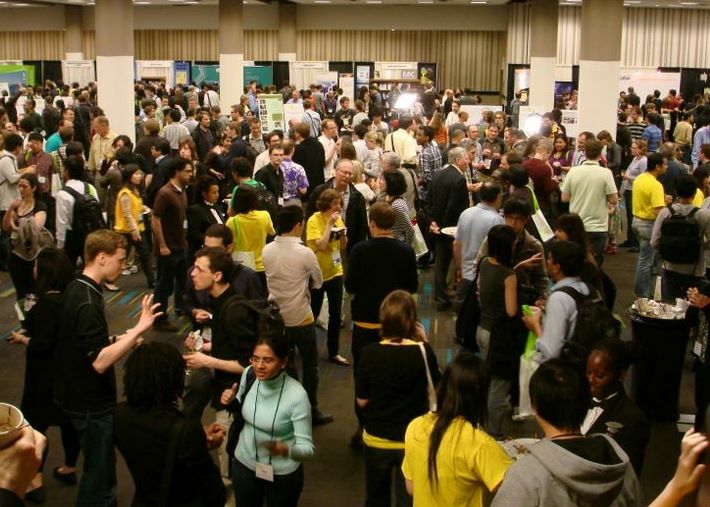 Last week several members of our lab were in Atlanta for CHI 2010. It was a great conference as usual, with nearly 2400 attendees, lots of fun demos, and interesting talks. 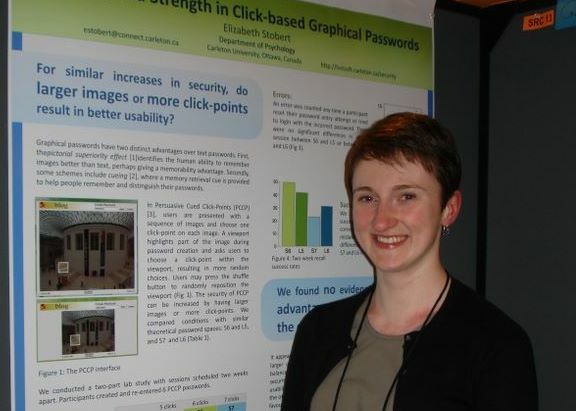 Elizabeth earned 3rd place in the undergraduate Student Research Competition. Alain’s talk and poster presentations went very well too.